Singer and guitarist from Cadiz, with residence in El Paso, Texas. You've read well. 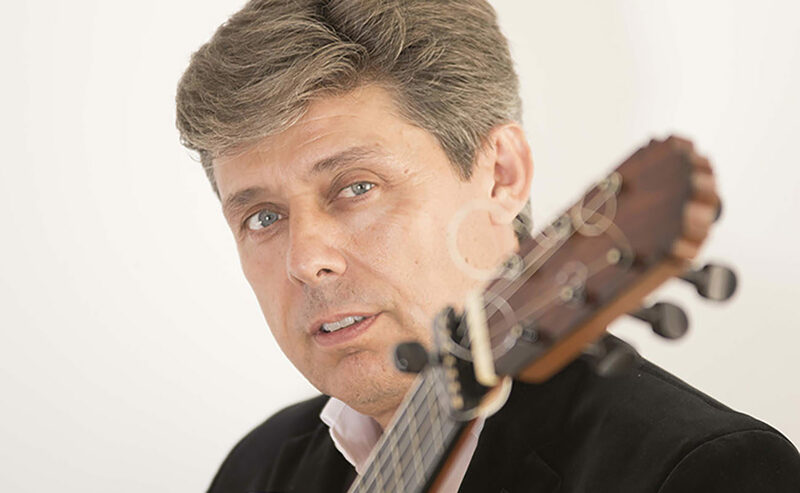 He has performed at countless festivals, recitals and tours in the United States and Mexico. Flamenco in North America. 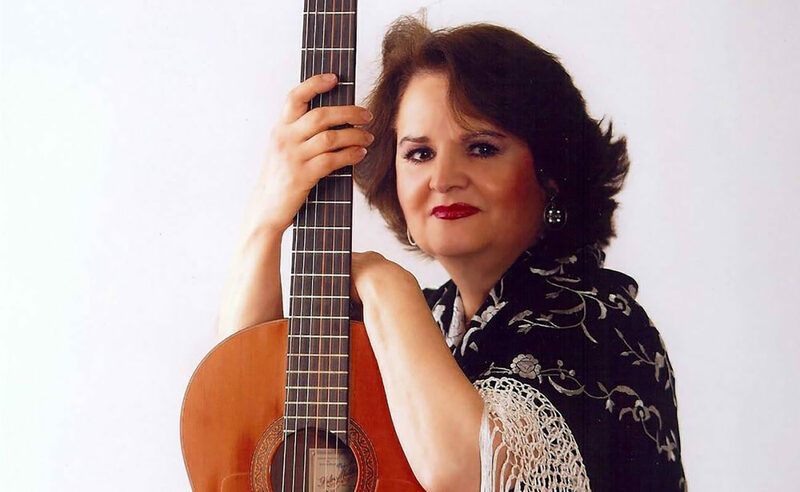 SALVADORA GALÁN LOBATO , singer and guitarist, better known by her stage name of SALVADORA GALÁN, was born in the year 1943, in Olvera (Cádiz), a small town near Ronda, in the mountainous region of Cádiz. At age 1 she went to live with her parents in Utrera (Seville), where she grew up in a very flamenco environment, surrounded by great artists such as Fernanda and Bernarda de Utrera, which was fundamental for her training as a cantaora and guitarist. At 13 years she wins a flamenco singing contest in Utrera (Seville), and at the age of 3 she starts her professional career, traveling through Spain and Portugal. Now based in El Paso (Texas), Salvadora has also performed at countless festivals, recitals and tours in the United States and Mexico. 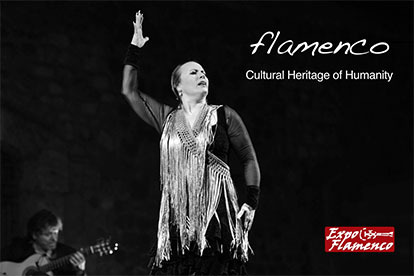 What does flamenco mean to you? 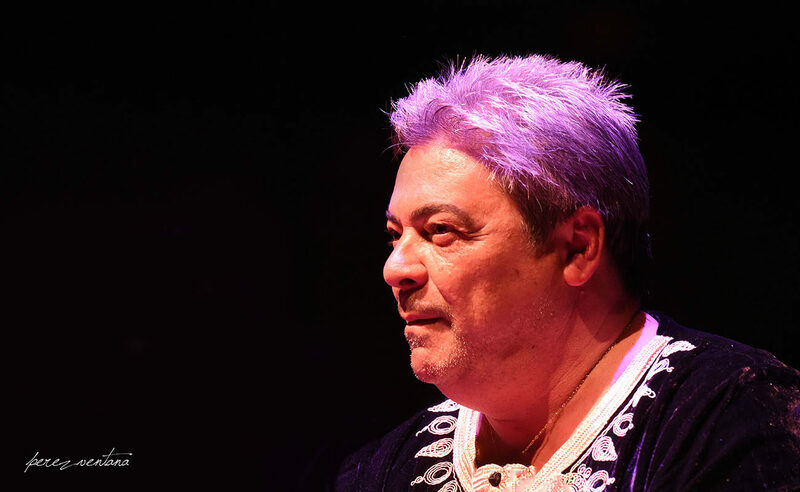 The Flamenco for me is my life, my motor and at the same time the expression of feelings and my way of connecting and communicating with the public. What did you start doing first, sing or guitar? I start as a cantaora, but I have always felt a lot of admiration for the world of the guitar. The one that I sing and accompany me at the same time, has been to have grown up in Utrera and to see Enrique Montoya up close. That was something that marked me, I saw it as a mirror. What did you find easier, sing or learn to play the guitar? Of course singing. That is brought. As for the guitar, it’s something that I find very difficult. You have to dedicate many hours of study and it never ends. How does living outside Andalusia affect you, being a cantaora and tocaora? Lately I share my life between the United States and Spain, although I find it hard to be out of my Andalusia. How do you remember your time in Utrera, when you are very young, you feel ? My memories of Utrera are where I learned to sing and to dream when I walked through its streets, to be singing before an audience, which I did when I first stepped on, as a child, the Enrique de La Cuadra theater in Utrera , in a tribute to Fernanda and Bernarda for the death of their father. Something curious, the guitarist who accompanied me was Juan Peña “El Lebrijano” who was then dedicated to the guitar. Two years ago we met in the Jesus Vigorra radio program in Canal Sur (Seville) and I was remembering it. What could we tell you about some experience or anecdote of having shared with Fernanda and Bernarda? in Madrid when younger? Why are not you in Andalusia? I left my cante and my Andalusia because I married an American soldier and dedicated myself to my family. After a while, I went back to my singing, something that I always carried deep inside me. Was not she afraid to play the guitar, being a woman? How did they see it in Andalusia? Who are your cante and guitar masters? In cante, my teacher was my father and the environment in which I grew up. On the guitar, I only had one teacher. He was a guitarist fellow named Juan Doblones, he taught me the technique of flamenco. The rest, I’ve been learning by ear, I alone. How do you see the evolution of the guitar in these times? The guitar is at an incredible height, next to the dance, it is what has evolved the most. How was the environment where you grew up? The atmosphere where I grew up could not be more flamenco, listening to my father sing and watching my brother dance. 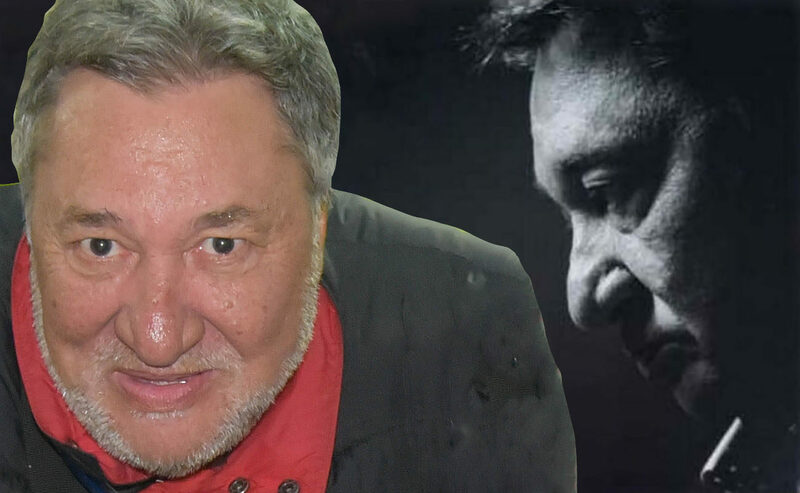 I’m proud of him, because he was a great dancer and because he acted alongside Carmen Amaya and Antonio Gades, in the movie Los Tarantos. Is there much flamenco in Texas? In Texas there is something of flamenco, but where there is more fans in the United States, it is in California, Miami and New York. A Message to the world? My wish is that there be peace, respect and Concord among all.